Not sure where to start with clipping your baby’s speedily-growing nails? 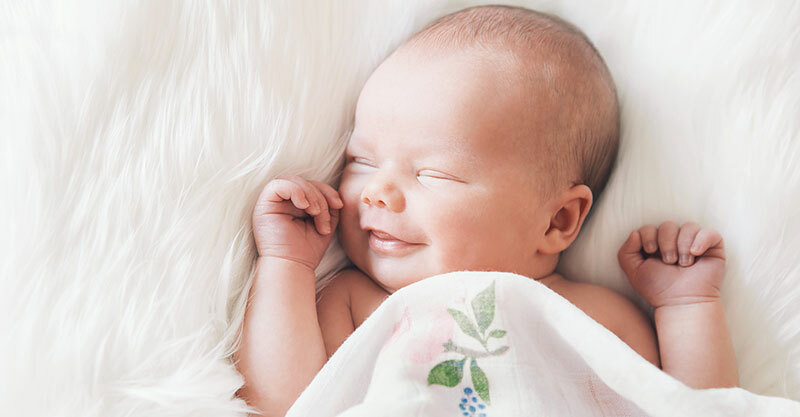 We’ve hatched a mini-roundup of three of the best nail clippers for Australian babies. Take a peek and get clipping! The (stinkin’ adorable) Nail Snail makes trimming tiny nails a total breeze. 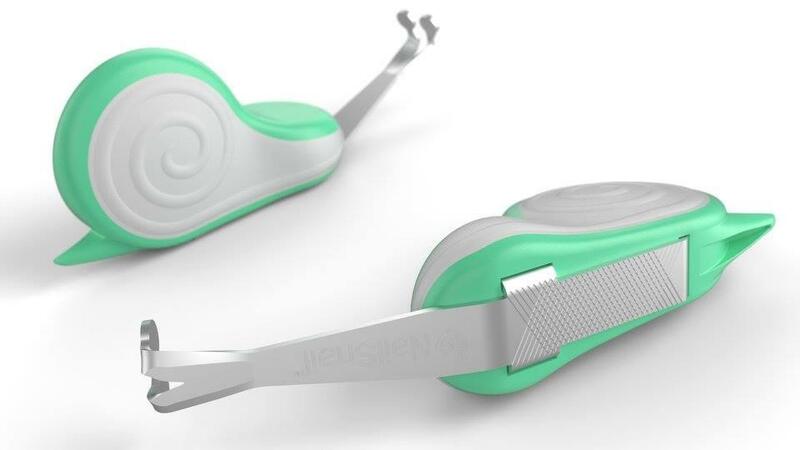 It’s a safe, simple, speedy and very snail-ish way to cut little ones’ nails and is designed for use on newborns through to five-year-olds. 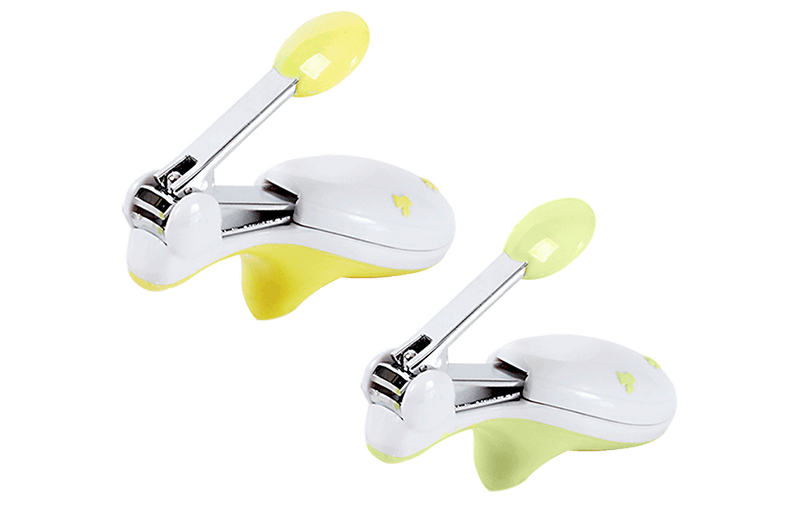 The Nail Snail is $19.95 and you can buy direct from Nail Snail. These nail clippers have a very handy light built into them, so you can cut your baby’s nails in the dead of night, while they are sleeping, if you so choose! Genius idea, guys! They’re $10 and you can get them at Baby Bunting and other outlets. 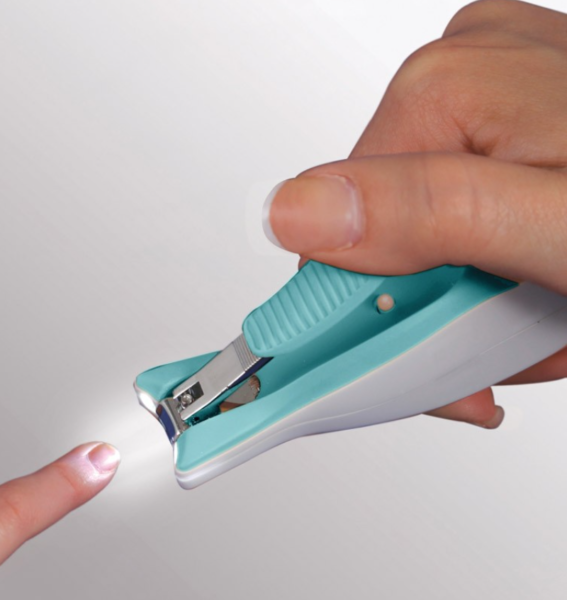 These very reasonably priced nail clippers are perfect for newborns through to preschool and have a special design that makes cutting little nails safer and easier. They’re $6 at Priceline and other outlets.